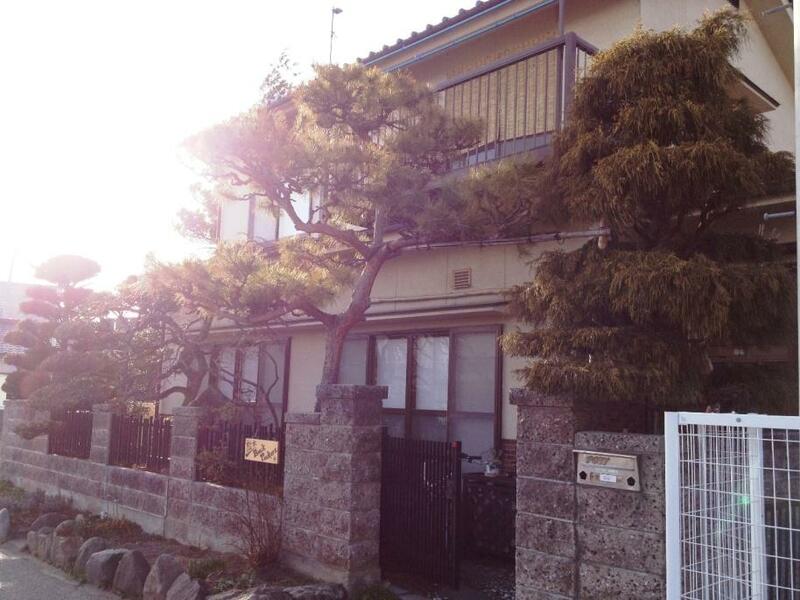 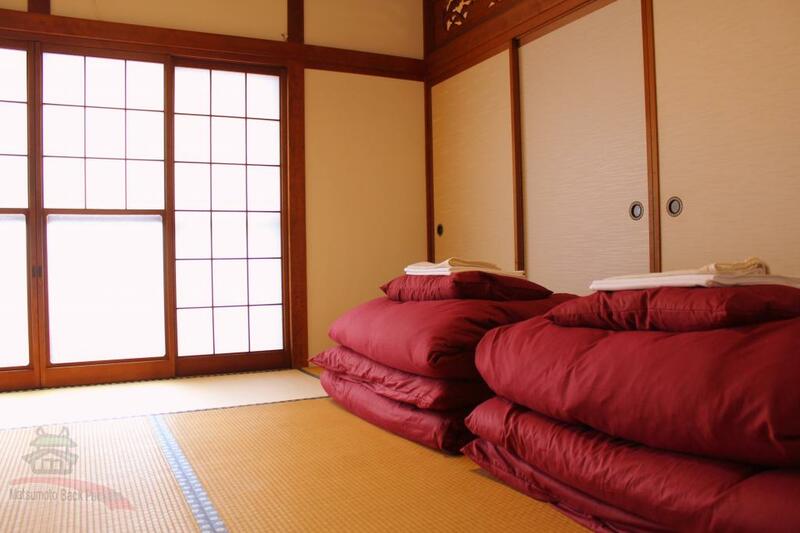 Guesthouse in a Typical Japanese Residence Minutes from Matsumoto Castle & Station. 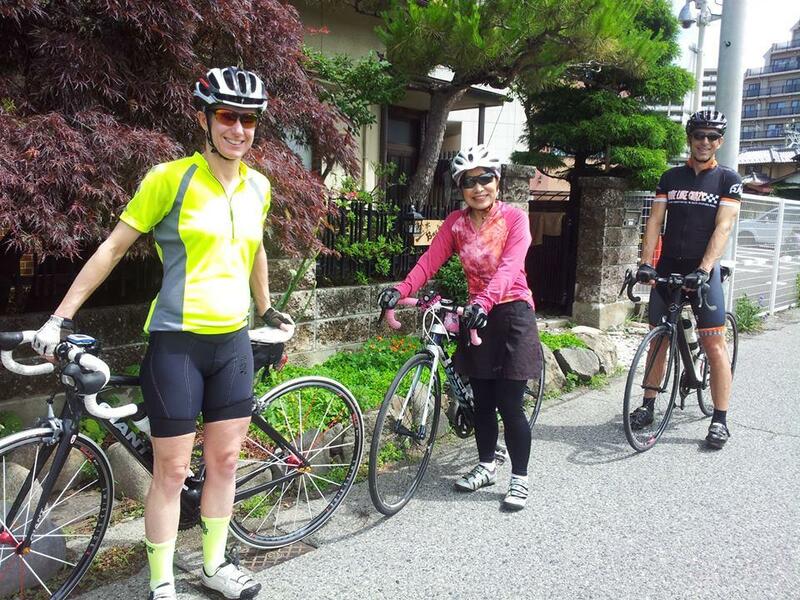 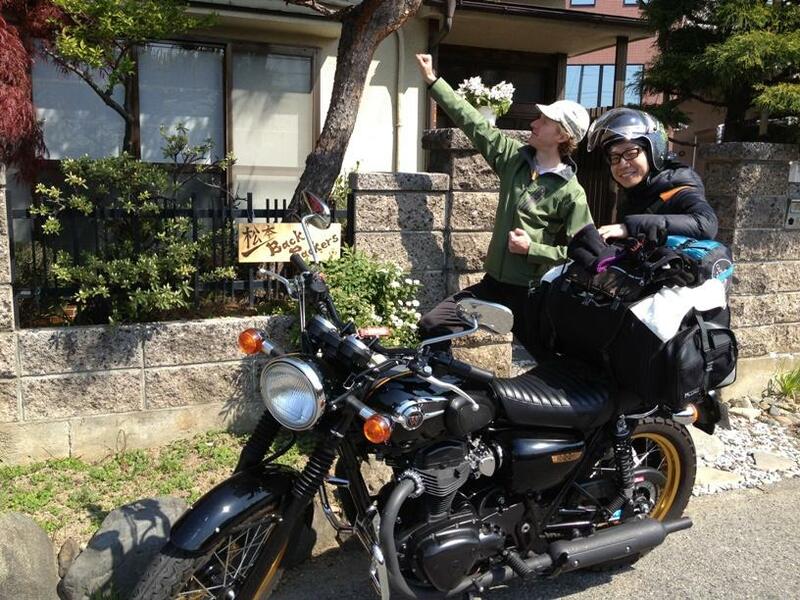 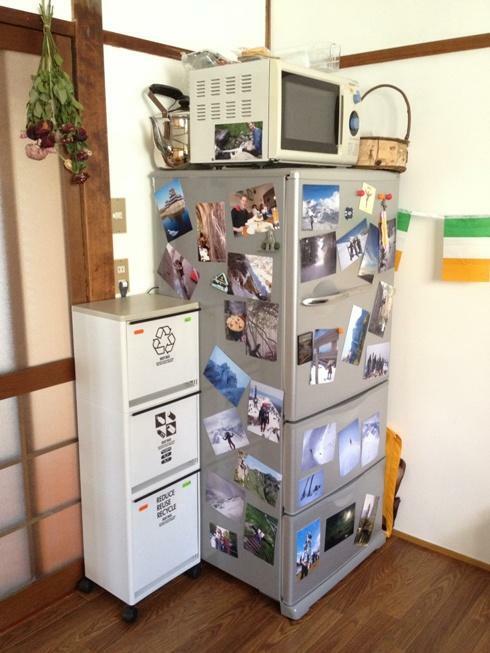 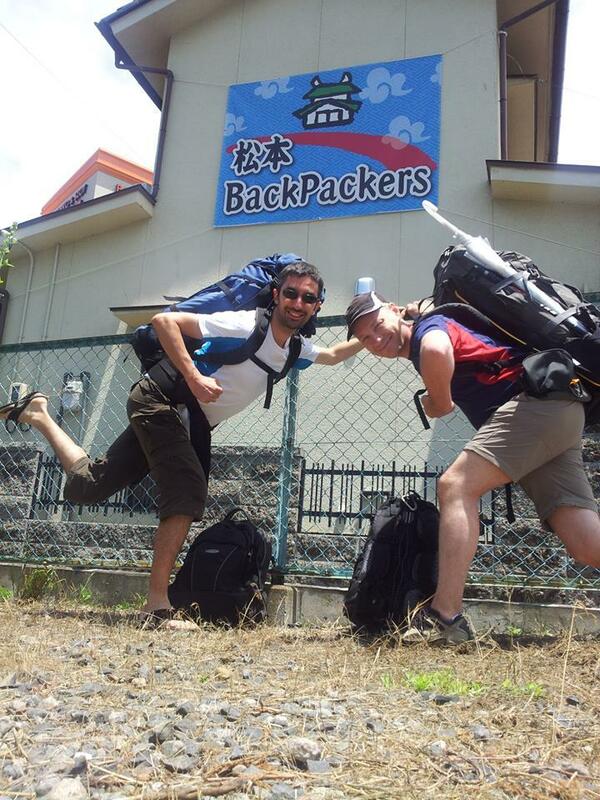 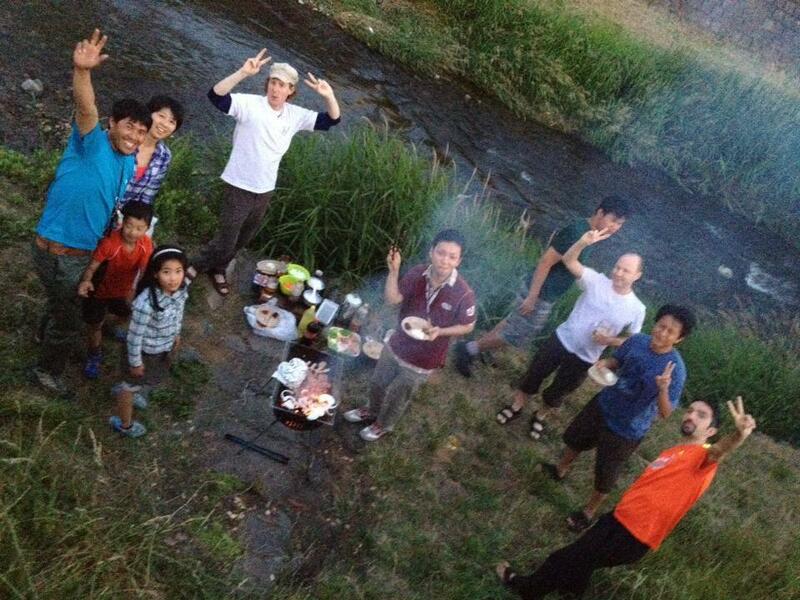 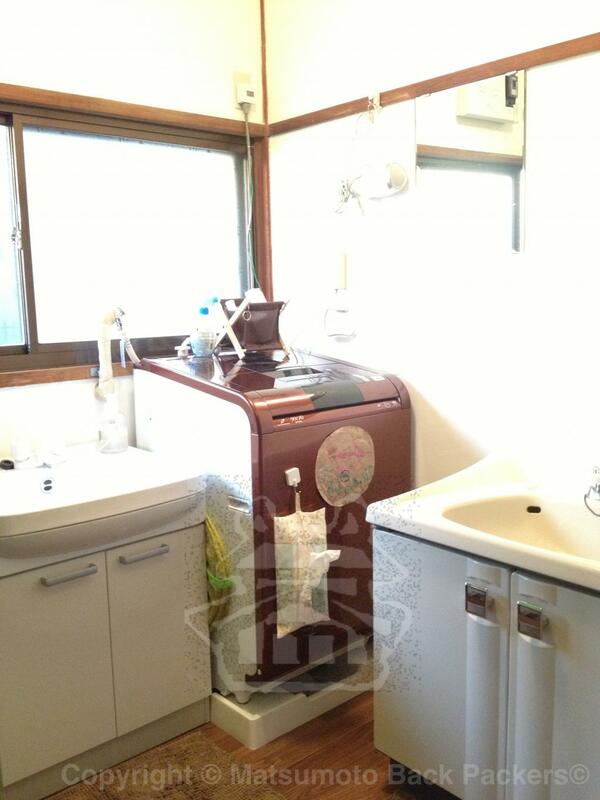 A small, friendly, hostel-type accommodation located a 5-minute walk from Matsumoto Station. 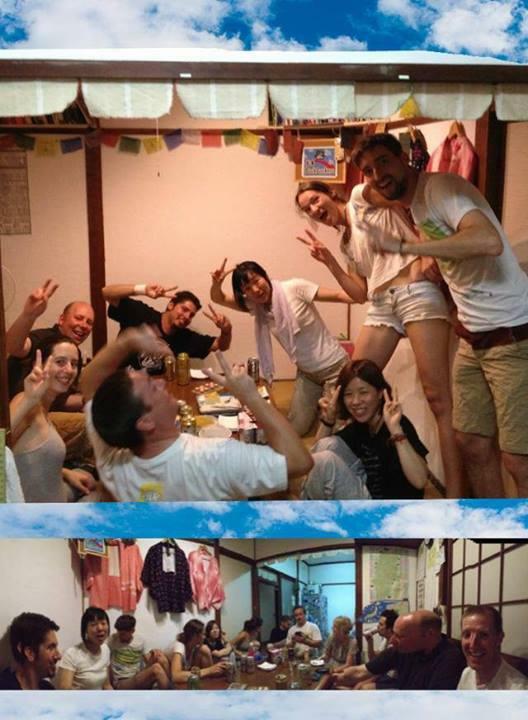 The hosts cater to anyone who wishes for a comfortable place to sleep and the chance to share stories with other travelers. 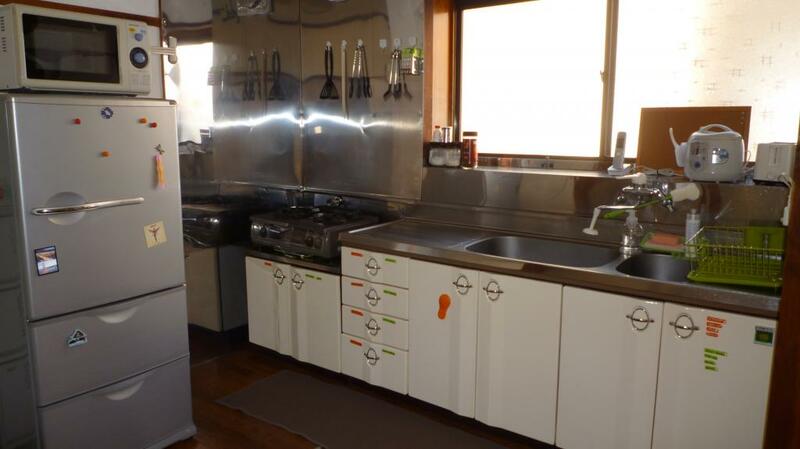 Having a shared kitchen, common room and dormitory-style rooms mean that guests can interact with fellow travelers.